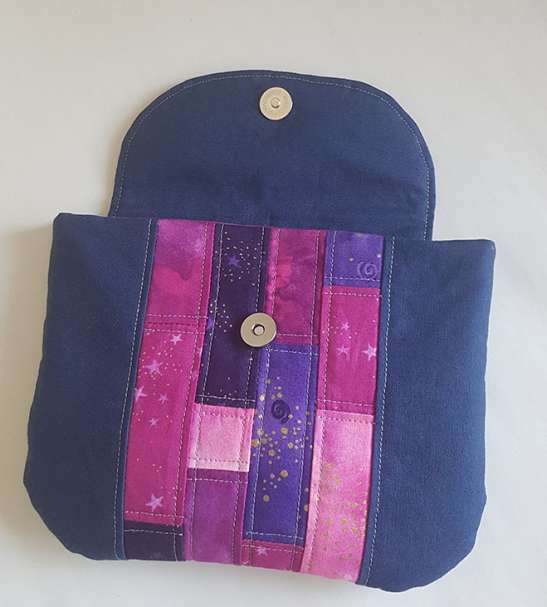 The Quilted Pouch is an adorable small pouch with a quilted front panel. 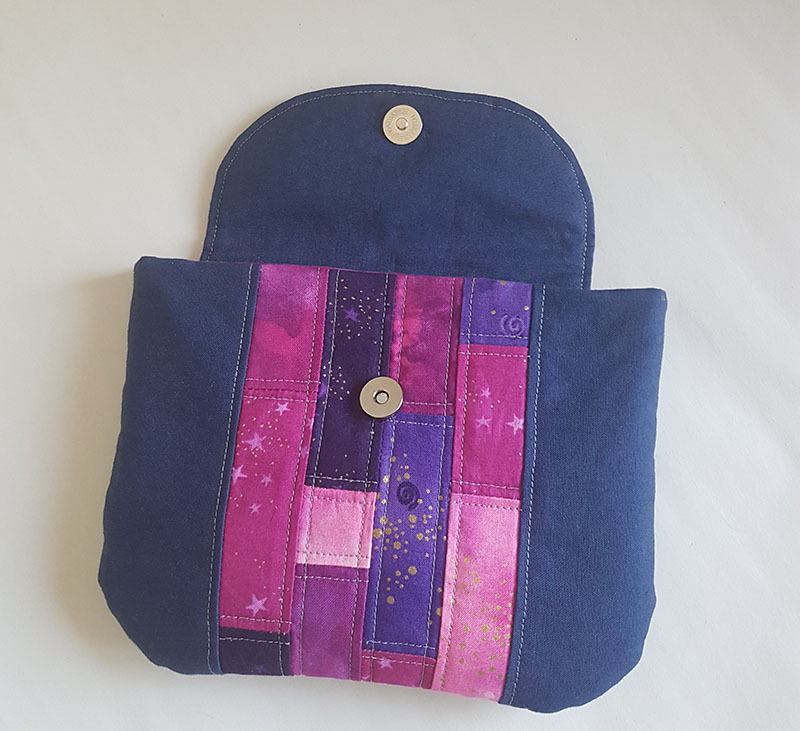 The Quilted pouch is a perfect start to add quilting to pouches, it includes a flap with a magnetic snap closure. 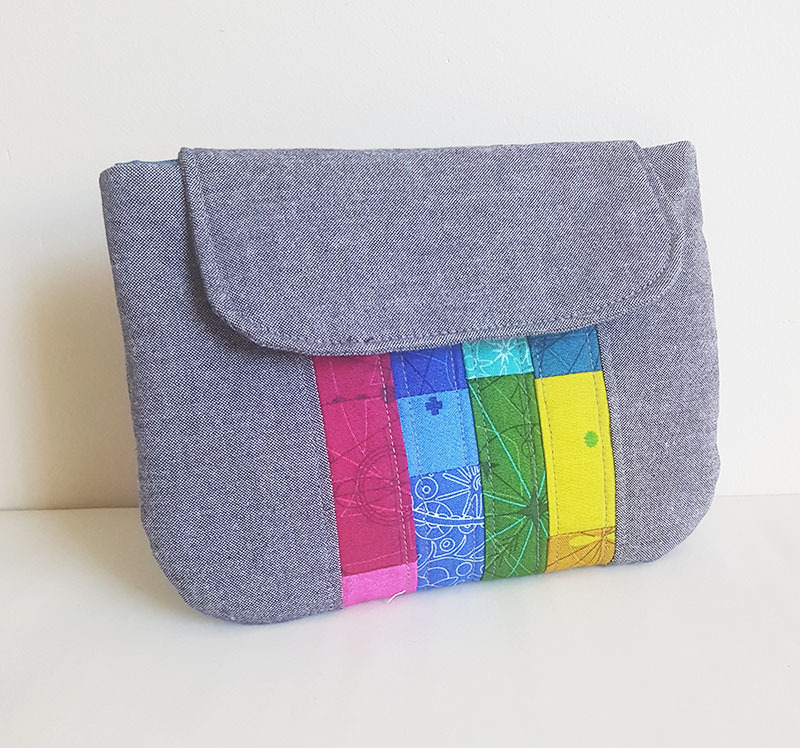 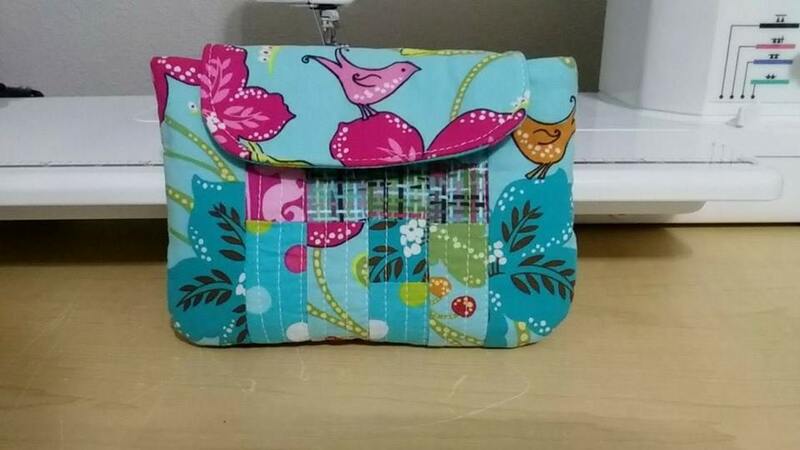 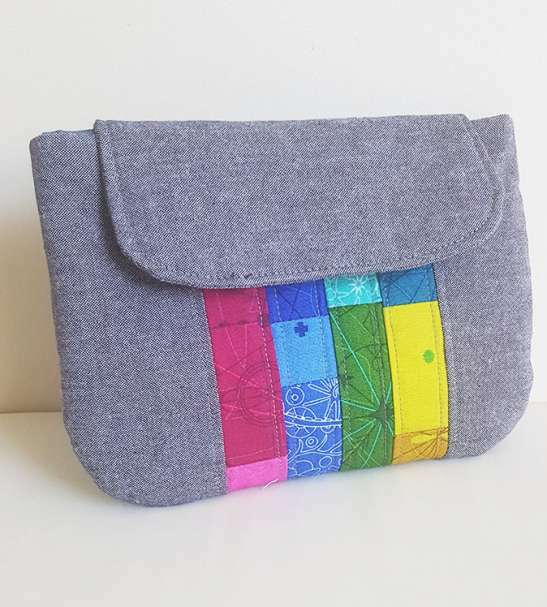 This pouch pattern is a beginner sewing pattern and is fat quarter friendly! 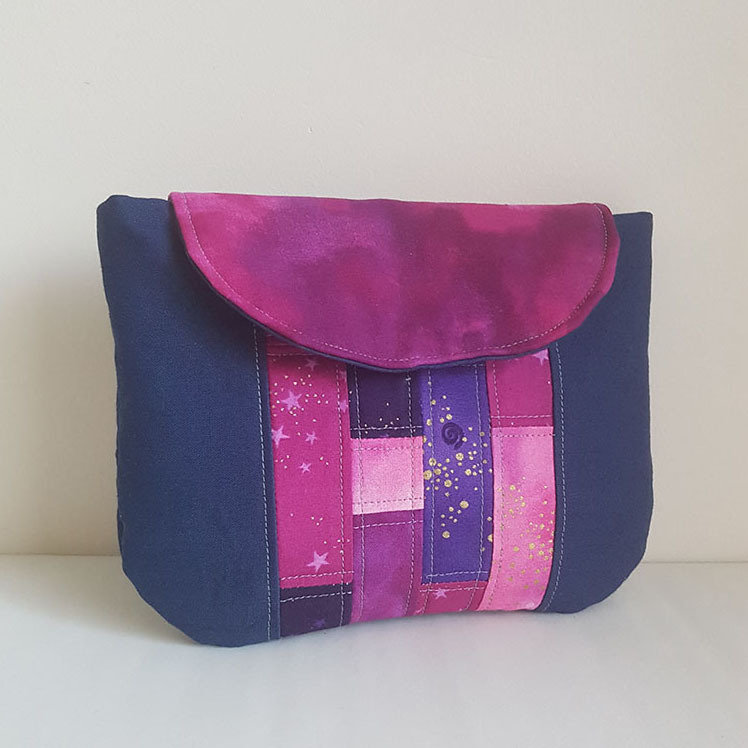 The quilted pouch measures 7 wide x 5.5” tall. 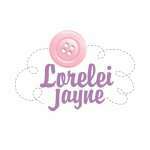 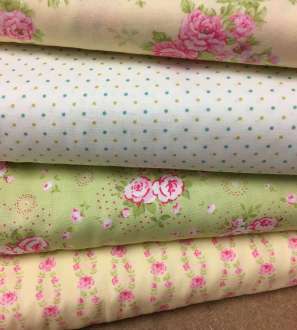 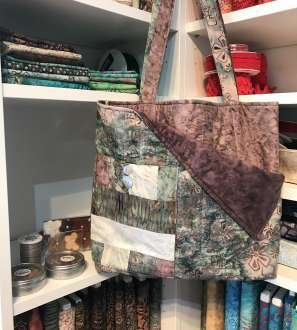 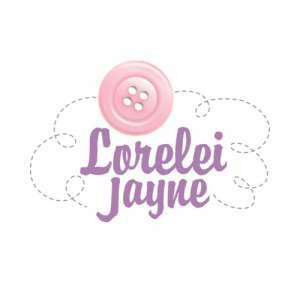 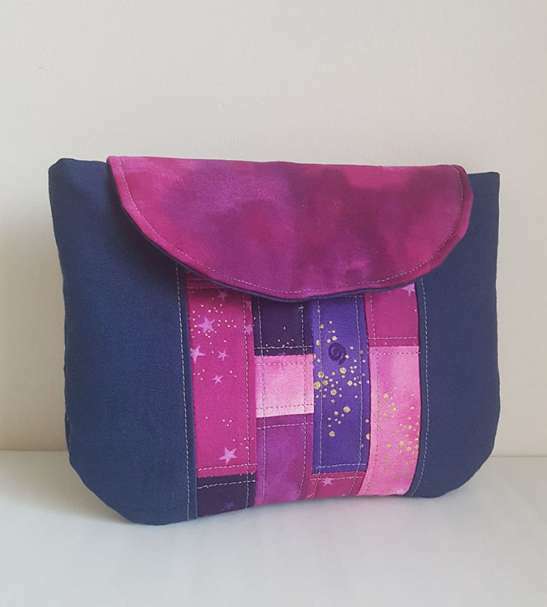 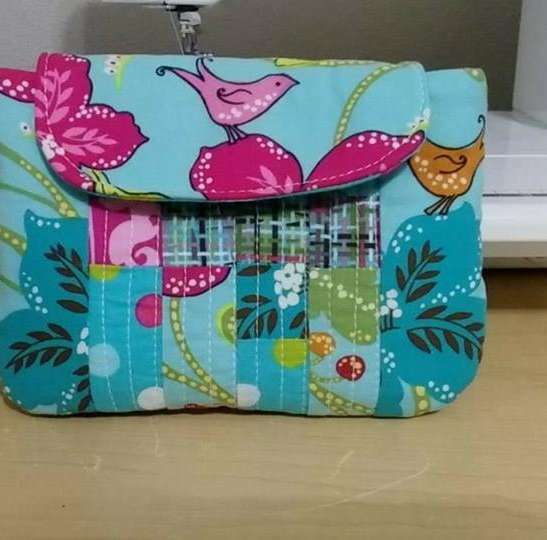 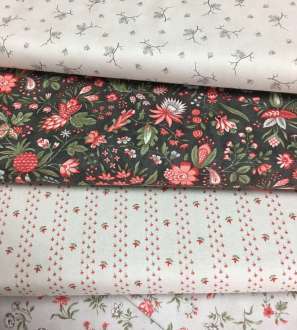 I hope you enjoy making Quilted Pouches and please feel free to share your creations with me on social media.